The maximum capacity is five people in the One Bedroom Apartments. There is a double bed in the bedroom and two sofa beds in the living room which may vary in some apartments .We are offering a foldable bed which may be used in the bedroom or living room. The maximum capacity is five people in the One Bedroom Apartments. There is a double bed in the bedroom and two sofa beds in the living room which may vary in some apartments .We are offering a foldable bed which may be used in the bedroom or living room. All of our apartments have open plan kitchen . As well as all white and kitchen appliances such as washing machine, fridge, oven, microwave, toaster, coffee maker, kettle provided. 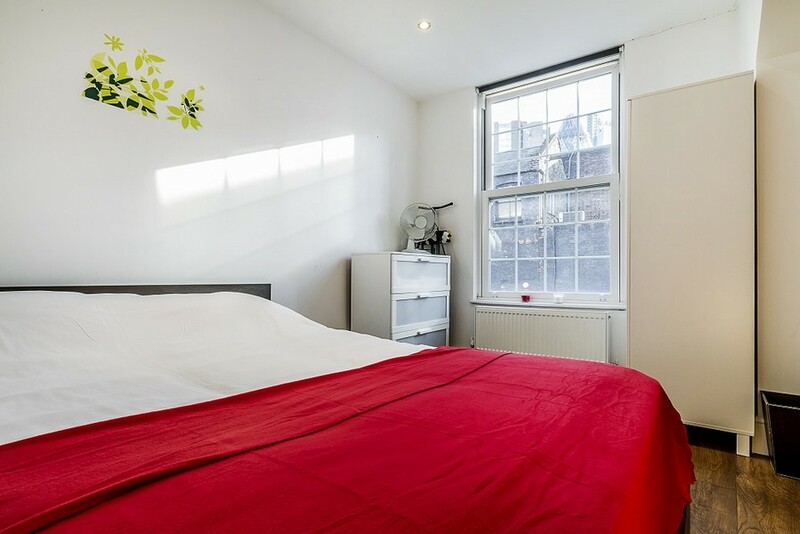 The entire apartment is fully equipped for five people including small and big towels, all bed linens and duvets. We also provide free of charge shampoo and shower gel for our guests.